We’d like to thank you, our readers, our reviewers and all who helped to make this book a success. Thank you for the honor! We truly appreciate you. We are proud to announce that “Four Seasons Of Loneliness” (thelonelinessbook.com) was honored as a Gold Medal winner of the Eric Hoffer Awards in Health Sciences. The Eric Hoffer Award honors freethinking writers and independent books of exceptional merit. Throughout the centuries, writers such as Emily Dickinson, James Joyce, Walt Whitman, and Virginia Woolf have taken the path of independent publishing. 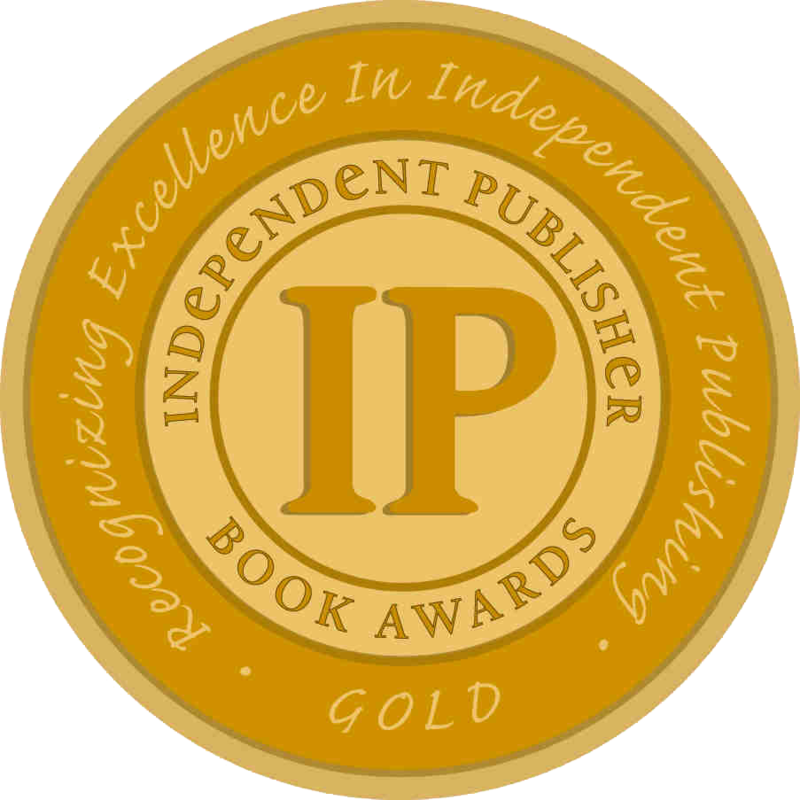 We’re very happy to announce that “Four Seasons Of Loneliness” has won the prestigious 2017 IPPY Awards ( Independent Publisher Book Awards). We’d like to thank you, our readers, our reviewers and all who helped to make this book a success. Thank you for the honor! 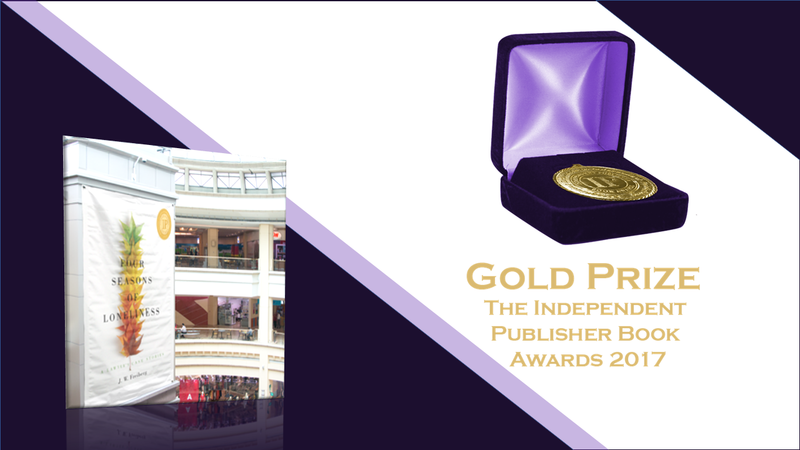 The “IPPY” Awards, launched in 1996, are designed to bring increased recognition to titles published by independent authors and publishers. This year’s contest drew entries from 49 U.S. states and the District of Columbia, 7 Canadian provinces, 7 Australian territories and 15 other countries. 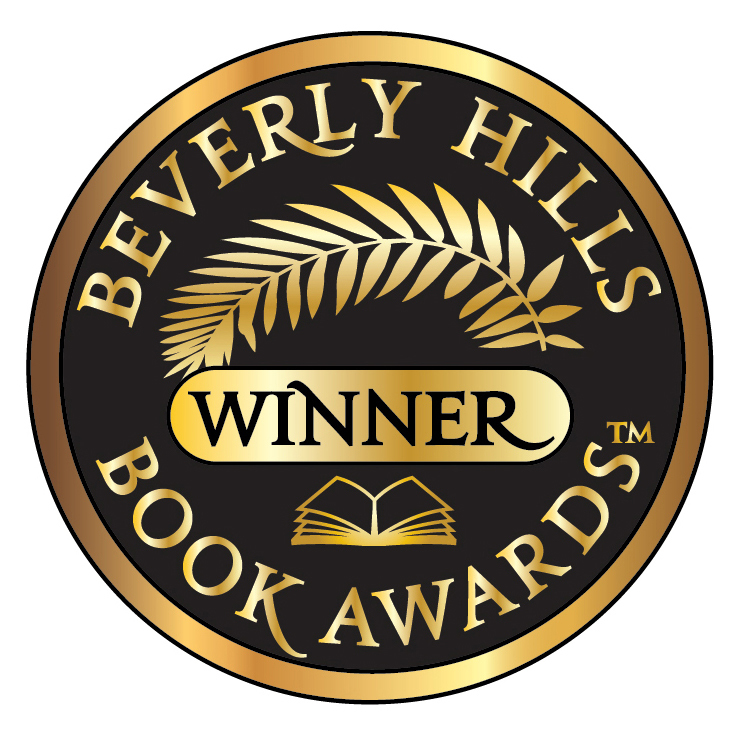 We are happy to announce that “Four Seasons Of Loneliness” (thelonelinessbook.com) has been honored with the Beverly Hills Book Award. The Beverly Hills Book Awards comes from the heart of the creative capital of the world. The award recognizes both: content and presentation. Awards sponsor Ellen Reid. “These books truly embody excellence”. 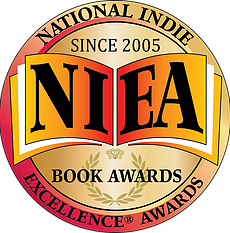 We are happy to announce that “Four Seasons Of Loneliness” (thelonelinessbook.com) has been awarded with the “Indie Excellence® Choice Prize”. The Indie Excellence® Choice Prizes are carefully selected by our jurors from the group of Winners & Finalists categories. These special awards honor books that demonstrate an outstanding synergy of form and content in a superior overall presentation. We are proud to announce that the cover art and design of “Four Seasons Of Loneliness” (thelonelinessbook.com) has received the “da Vinci Eye” Award, presented to books with superior cover artwork. The da Vinci Eye is given in honor of the historic artist, scientist, and inventor Leonardo da Vinci..